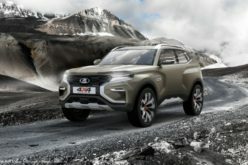 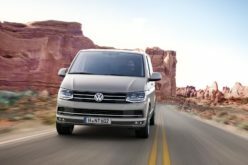 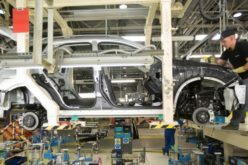 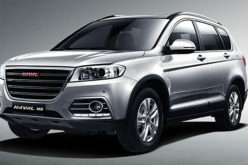 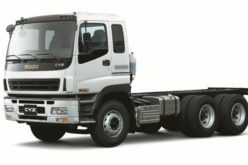 RusAutoNews.Com – According to the Rossiyskaya Gazeta, Russian car manufacturer Avtovaz has put six Infiniti SUV vehicles, assigned for senior managers, on the market. 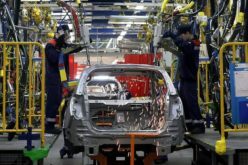 From now on, the managers will be using automobiles manufactured by Avtovaz only. 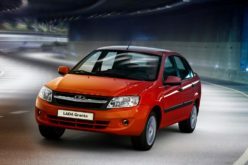 The head of the company: Bo Andersson has taken the first step and started to use Lada Largus Cross. 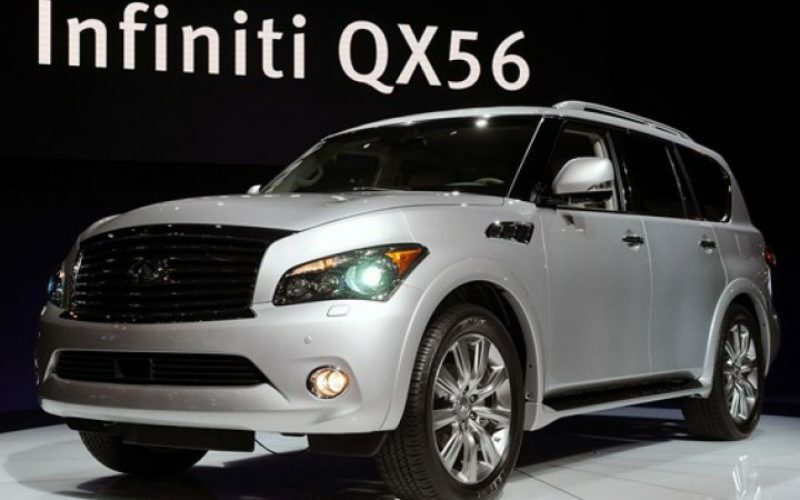 Infiniti QX56 model automobiles were purchased during the time of the former president Igor Komarov. 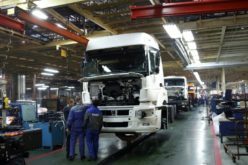 As one may remember, Komarov was replaced by Bo Andersson in April this year.